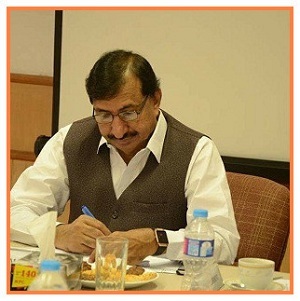 The Association evolved from coming together of a small group of enlightened individuals concerned over the poor level of development existing in Sindh. Now, it has emerged with network of 114 branches in Sindh including one each at Islamabad and Lahore, and a chain of Roshan Tara Schools across Sindh. Besides, various social sector projects in collaboration and partnership of stakeholders and donors. The Association is considered as one of the leading volunteer, civil society and social developmental organizations of the country. 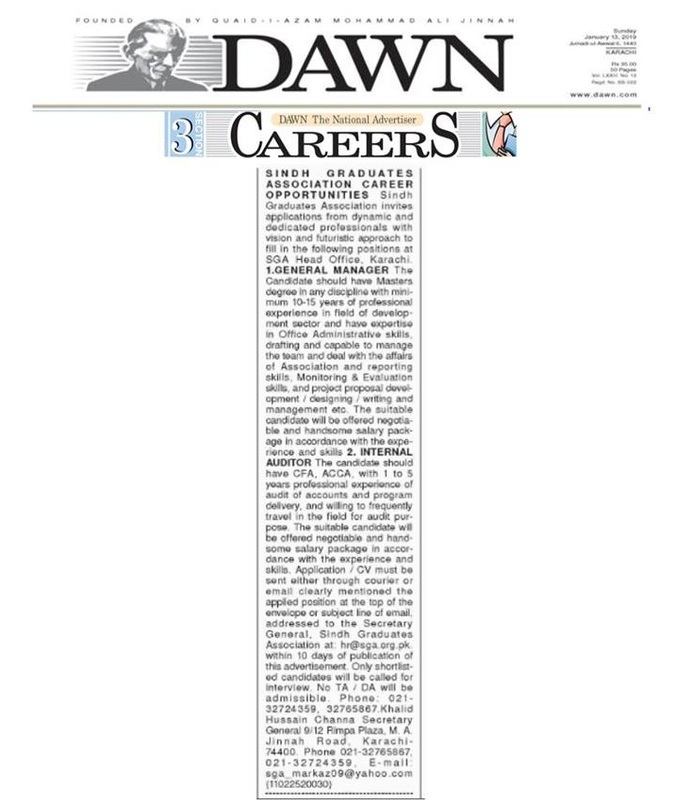 SGA has been rendering its dedicated services since its inception 1972, with the vision ‘to construct a peaceful and development society in Sindh’ and has successfully completed its 44 years journey and has entered into 5th decade to serve the under-privileged people of Sindh with the same zeal and passion to keep this mission continue for the sole cause to serve the humanity. It is an honor for me that I have been leading this caravan to pursue the mission and objective of the Association with joint strategic support of dedicated and devoted members of Central Executive Committee and Council of Members to run this prestigious organization on the path of development. In coming days, SGA will make more efforts for partnership and collaborations with various other like-minded organizations, donors and stakeholders at national and international level on the basis of our experience and expertise in various sectors like education, health, social mobilization, poverty alleviation, advocacy, emergencies etc. to serve the communities and support them in their socio-economic development. SGA will continue this journey of socio-cultural and socio-economic support and will expand its outreach in developmental projects as well as volunteer branches network and educational initiatives to reach as many as communities to serve the mankind and attain the mission and objectives of the Association in a long run with like-minded individuals and organizations.